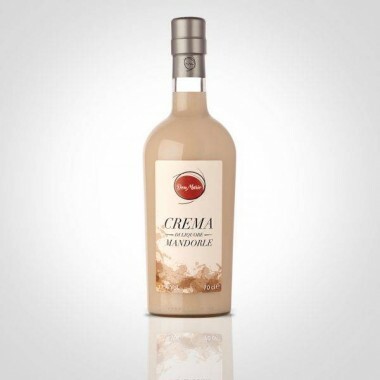 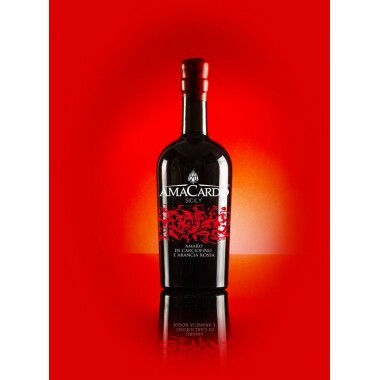 Amacardo Sicily - Amaro Di Carciofino Selvatico Dell’Etna | Saporidoc UK. 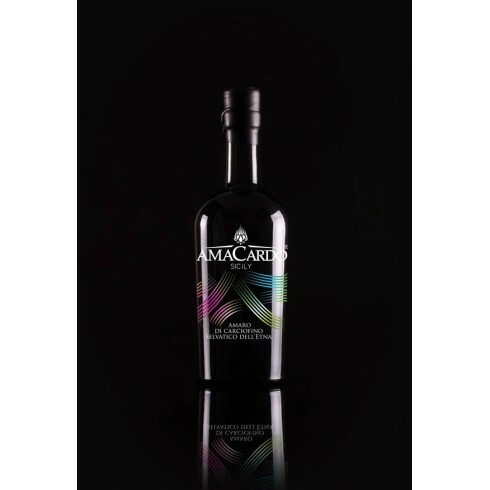 Ingredients Alcohol in watersolution, sugar, infused cardoon (Cynara Cardunculus Silvestris), natural aromas. 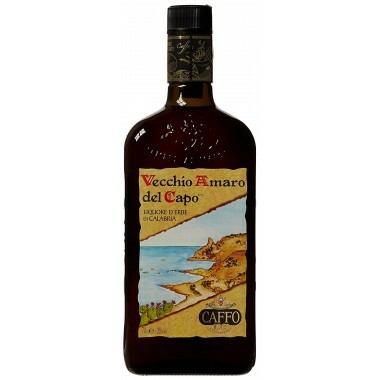 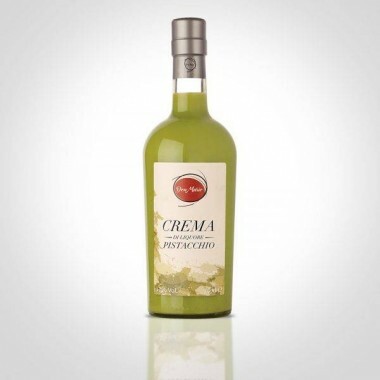 The Amaro di Carciofino Selvatico Dell’Etna from Amacardo Sicily is produced in Santa Venerina on the eastcoast of Sicily at the foot of Mount Etna in Sicily’s oldest distillery. 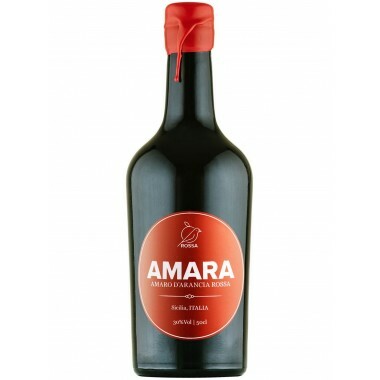 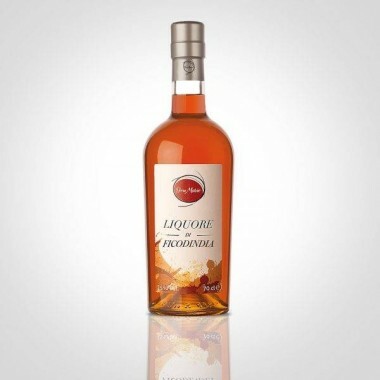 Following the harvest the aromas were extracted naturally from the plants and blended with the other ingredients to make the final amaro herb liqueuer. 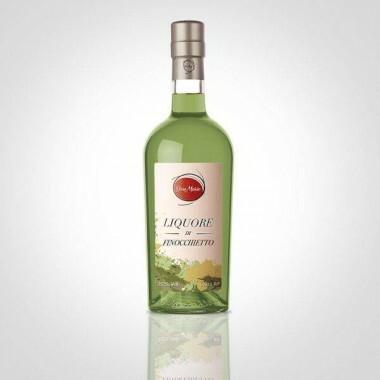 To be served ice cold.